Chief 65 arrived on scene reporting heavy smoke showing from a one story single family dwelling, interior crew from E222 reported heavy fire in the attic. L65's crew opened up the roof. The cause of the fire is under investigation by Bensalem Township Fire Rescue. The officers and members of the Nottingham Fire Department wish to express our condolences to our brothers and sisters in the Bensalem Police Department after the sudden passing of Detective Kevin Cornish. Thoughts and prayers of the NFD family are with the Cornish family and the entire Bensalem Police Department during this time. Chief 8 AOS fire showing from the rear of a 2 story middle of the row town home. 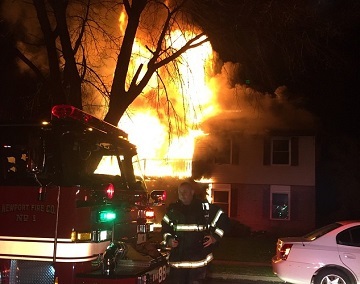 Interior crews encountered heavy fire conditions and reported some extension into a neighboring home. All hands in service. 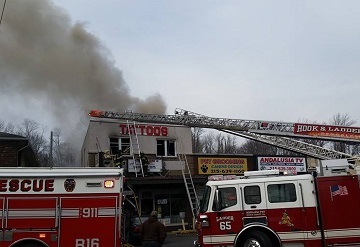 The cause of the fire is under investigation by Bensalem Township Fire Rescue. Chief 65 AOS with smoke showing from a 1 story single family dwelling. E65's crew made a quick knock on the fire. Crews from L65 , R4 & R8 assisted with overhaul and ventelation. The cause of the fire is under investigation by Bensalem Township Fire Rescue. 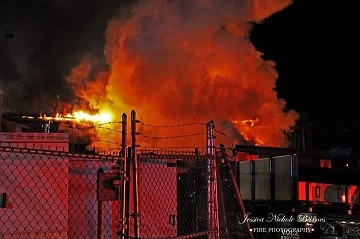 Deputy 37 AOS with heavy fire shwoing from the rear of a 2 story commercial propery. All hands were placed in service. 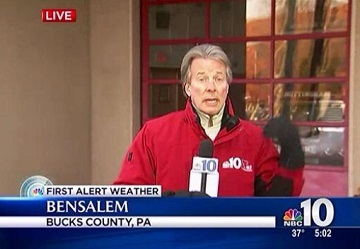 The cause of the fire is under investigation by Bensalem Township Fire Rescue. 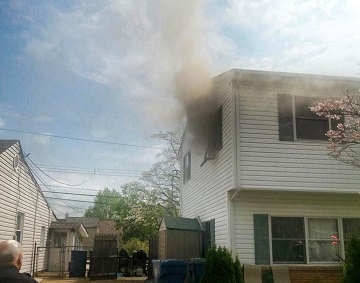 BC222 AOS with smoke showing from a second floor unit. Interior crews encountered heavy fire in the 2nd floor/attic area. L65 & L11 crews opened up the roof. 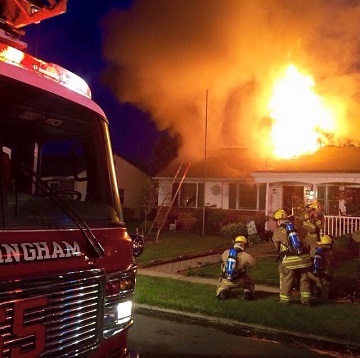 The cause of the fire was determined to be accidental by Bensalem Township Fire Rescue. Upon arrival companies reported heavy fire from a large commercial building. Command quickly struck a second alarm. All hands were placed in service. 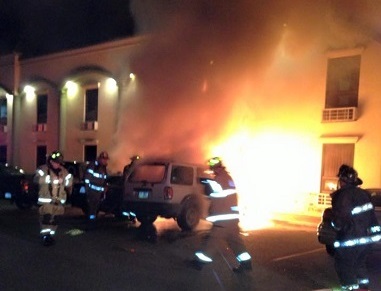 The cause of the fire is under investigation by the Bucks County Fire Marshal's office. FM222-4 on scene reporting heavy fire showing first & second floor of a two story dwelling. C44 AOS and established Newport Command. All hands were placed in service. 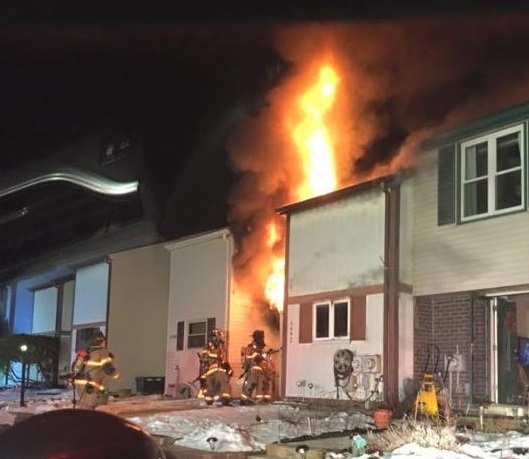 The cause of the fire is under investigation by Bensalem Township Fire Rescue. FM 222-9 arrived on location and reported heavy smoke showing from a two story dwelling. FM 222-9 established Bensalem Command and ordered Engine 222 to establish a water supply and go in-service with a 1"3/4 waterline. 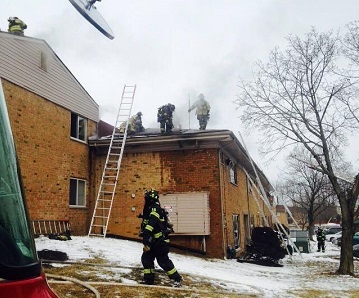 Interior crews reported heavy fire on the second floor and requested the Ladder Co's to vent the dwelling. 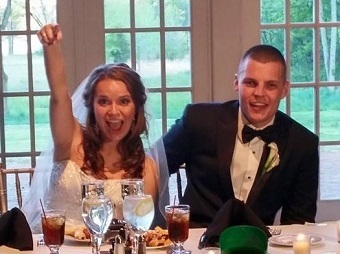 The officers and members of the Nottingham Fire Department wish to offer congratulations to the new Mr. & Mrs.Kevin Costello who were married on Friday May 8th. Best wishes from all of us for a long, happy and healthy life together. Deputy 65 on scene reporting heavy fire showing side C of a one story single family dwelling and established Nottingham Command. 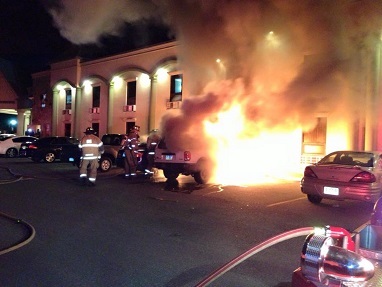 Multiple hand lines were placed in service off of Engine 65 and the truck company opened up the roof. Crews from E65, E4, E44, E84 , R8 & L65 were in service for an extended period. 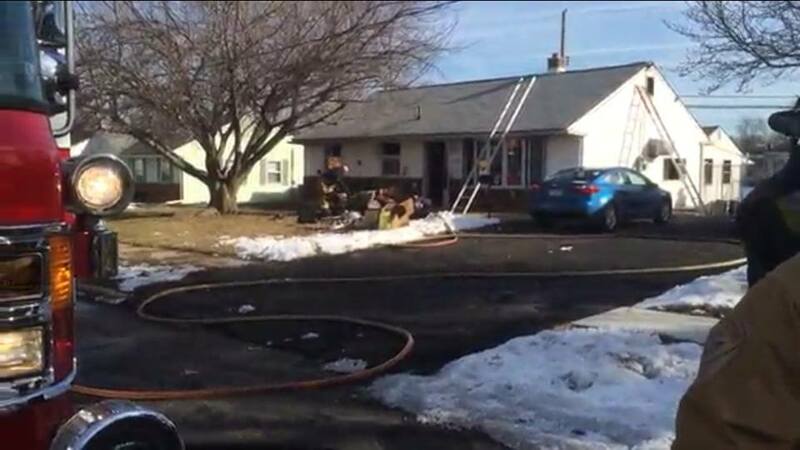 The cause of the fire is under investigation by Bensalem Township Fire Rescue. The officers and members of the Nottingham Fire Department wish to offer congratulations to Fred & Katie. 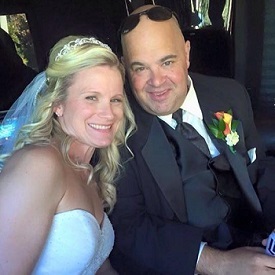 The new Mr. & Mrs. Sponheimer were married on Saturday October 10th. Best wishes from all of us for a long, happy and healthy life together.